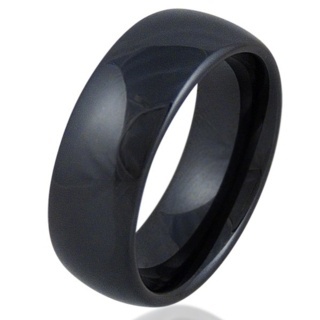 Sleek flashes of Sterling Silver inlays sweep through the centre of this stunning glossy black ceramic Zirconia ring creating a contemporary, minimalist look with a touch of luxury. 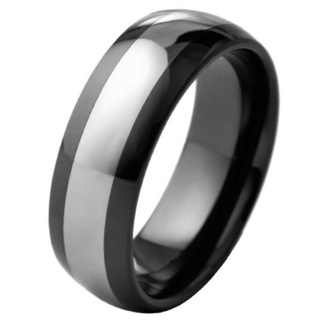 Ceramic zirconia is a tough and virtually scratch resistant material that is the perfect option for durable every day wear. 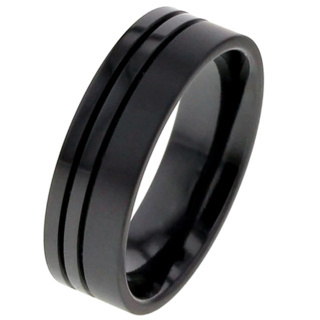 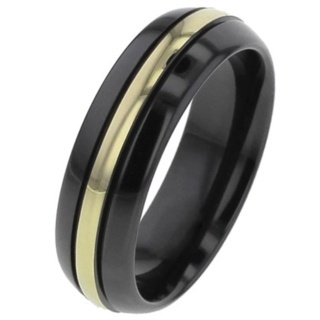 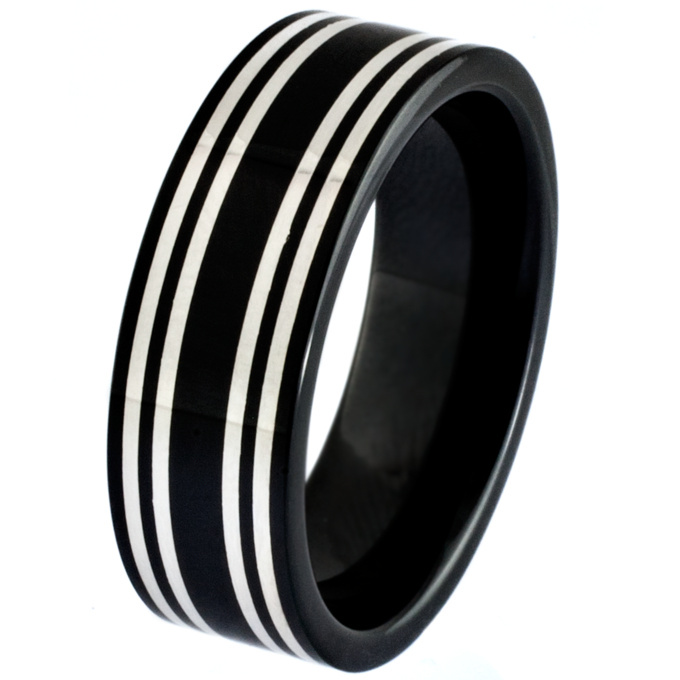 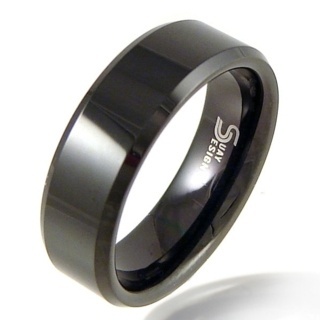 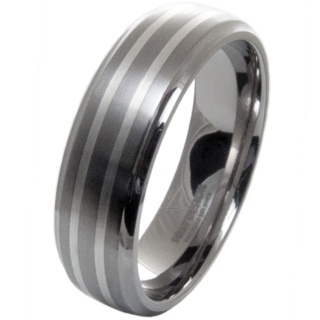 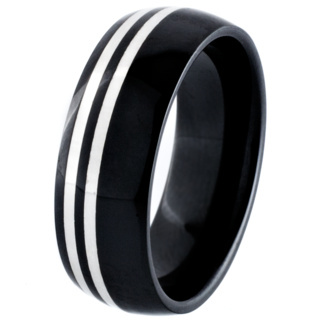 This is a stunning ring for the man who likes to be noticed.